Houston Children’s Charity’s “Back2School” program has been paving the road for success for under-served children in Houston since 2005. Beginning with just one school district, our program now encompasses a number of independent school districts, charter schools across 5 counties. Overall, this annual project has helped more than 40,000 children. We truly believe that an investment in our students is an investment in our future. All children, regardless of their socio-economic status, should walk into school, on day one, with a backpack and the basic supplies needed to succeed. Thanks to our partnership with The Rod Ryan Show for the past 9 years, this program provides thousands of school-aged children with the foundation needed for academic success. We are happy to announce that The Rod Ryan Show, of 94.5 The Buzz, is back again, for the 9th consecutive year, as the Sponsor for our “Back2School” program. 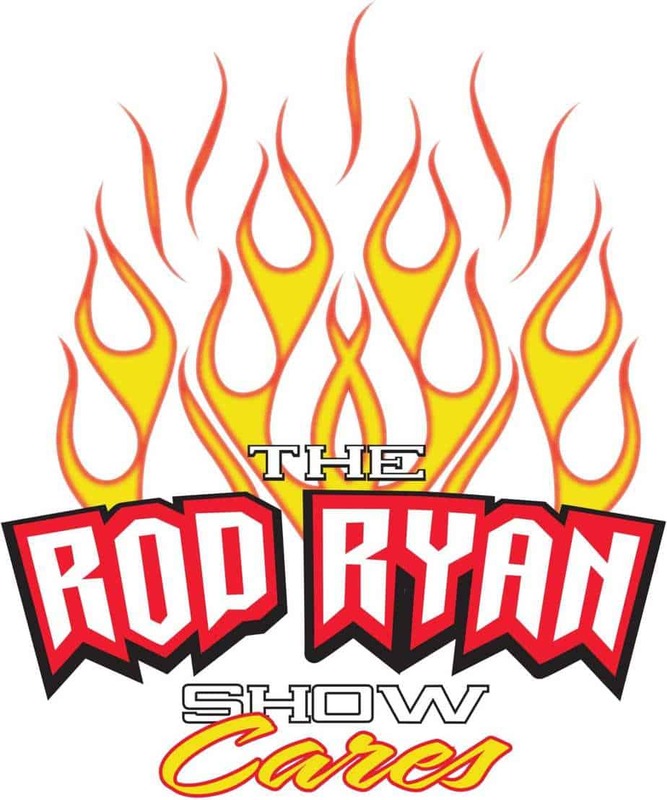 Visit the Rod Ryan Show Cares online store to help raise money and awareness for our Back2School program!